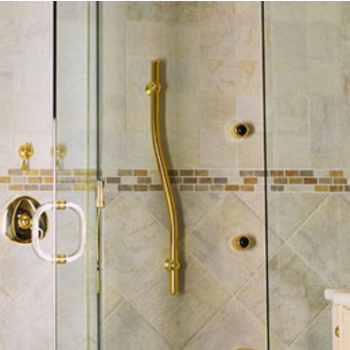 Make your bathroom secure and safety compliant with Support Rails and Grab Bars. 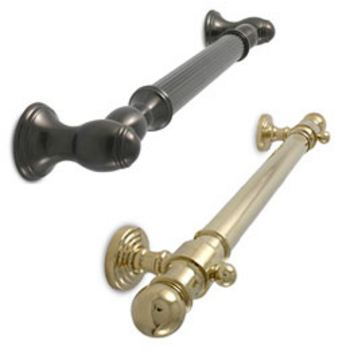 These support rails and grab bars are available in a variety of shapes, sizes and finishes to coordinate with any bathroom setting. 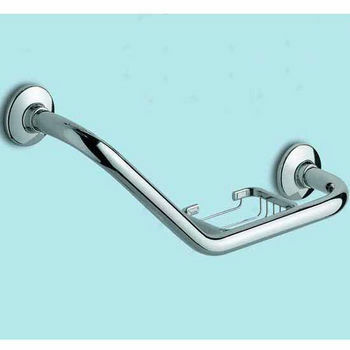 Designed with the elderly and people with limited mobility in mind, grab bars also offer extra stability for getting in and out of the shower or bath. 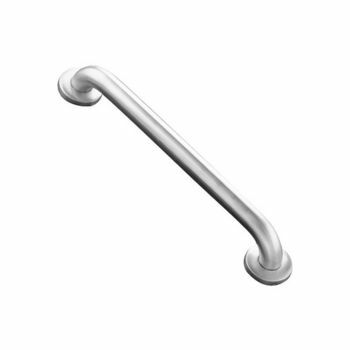 The grab bars and support rails can be used in residential and commercial facilities including homes, health clubs, health care environments, assisted living facilities, independent living apartments, and commercial office environments. 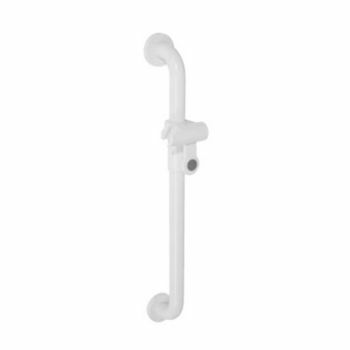 This line of grab bars by Taymor provides both safety and style in one ADA-compliant package. 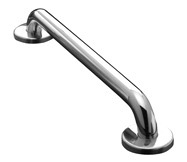 Designed to improve the quality of life and provide confidence to navigate areas that get tricky with age or disability the grab bars are available in several styles and finishes including stainless steel, white, brass and more. 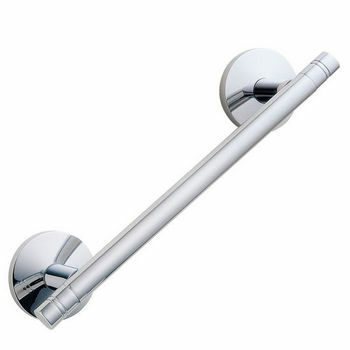 Made of solid stainless steel, the grab bars have a sleek European design. 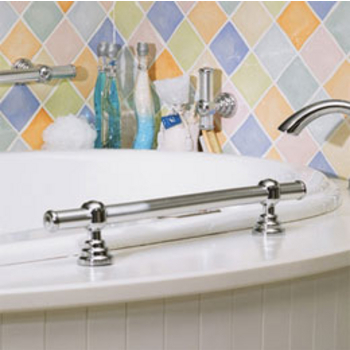 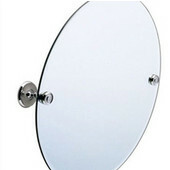 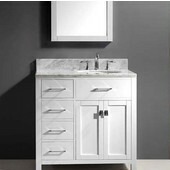 Nameek's is a leading importer and distributor of high-quality bathroom products. 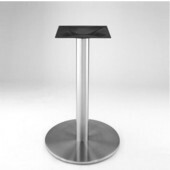 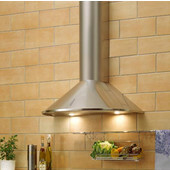 In cooperation with top European manufacturers, our choice of designs has become extremely diversified. 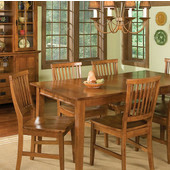 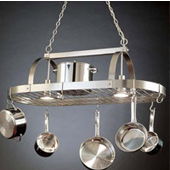 All of our products are imported from the finest European manufacturers. 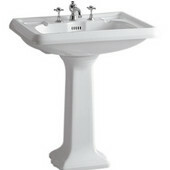 Nameek's experience in the plumbing industry spans 30 years. 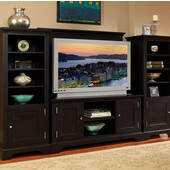 Today, Nameek's distributes throughout the United States and Canada. 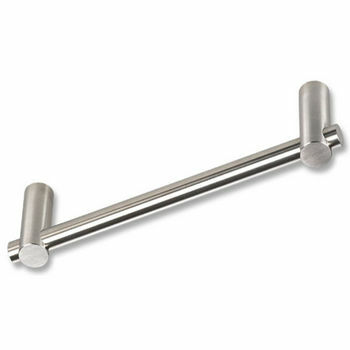 These support rails and grab bars by Taymor provide stability and extra support in the bathroom. 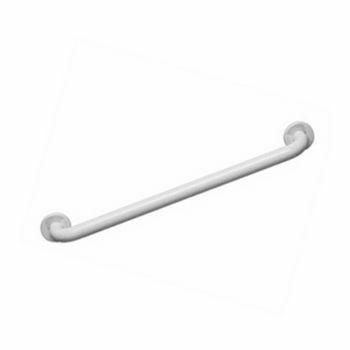 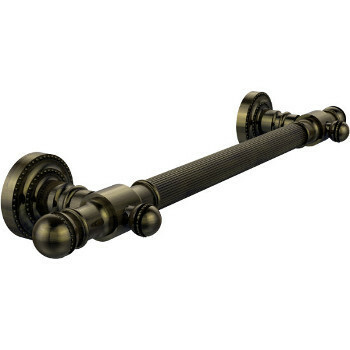 These grab bars are durable and offer safety and security throughout the home. 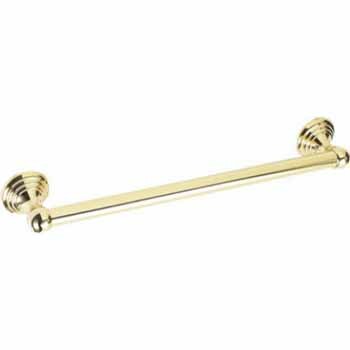 Made of solid brass, these support rails and grab bars by Smedbo offer a practical and attractive safety solution. 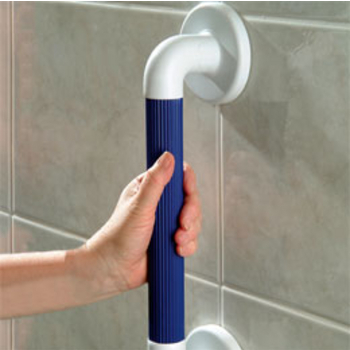 Taymor grab bars provide invaluable assistance and support throughout the home for people with limited mobility. 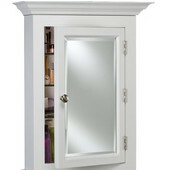 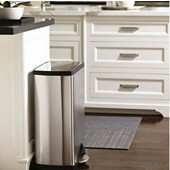 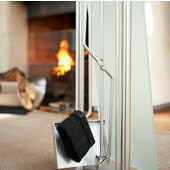 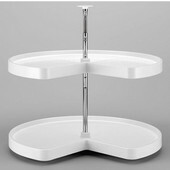 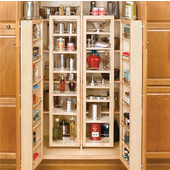 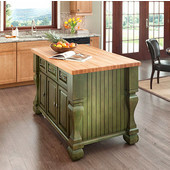 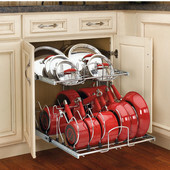 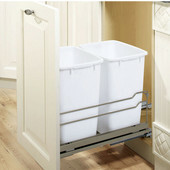 An extensive collection of durable and functional support systems and bathroom accessories.